Chris began playing guitar at the age of 11, taking lessons right here at Ponce De Leon Music. Through his instruction and diligent practice, Chris’ guitar skills allowed him to become involved with many bands and groups within the Atlanta area. This period of his career helped Chris to hone his craft in a live setting, as well as make numerous connections in the Atlanta music scene. Eventually, Chris decided to enroll at the Atlanta Institute of Music (AIM), from which he graduated in 2008. 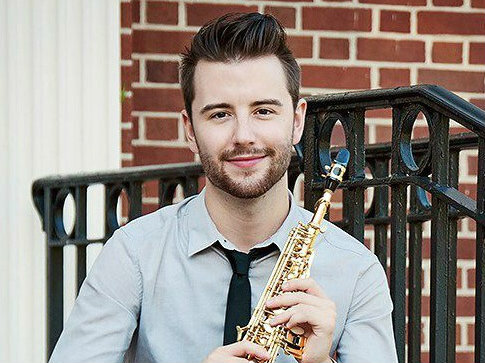 The curriculum at AIM required that Chris become fluent in all styles of music and music theory, specializing in jazz guitar. While attending AIM he began teaching guitar throughout the north Georgia area, which he has continued to do ever since. 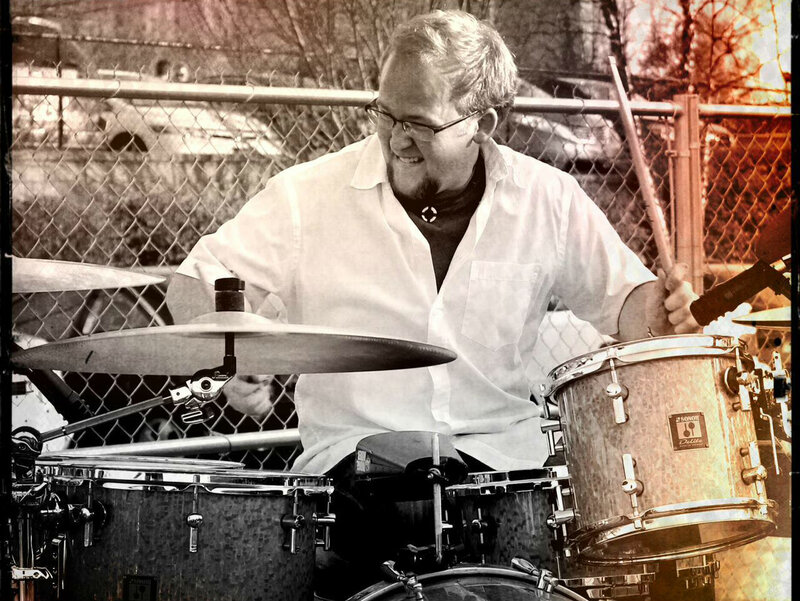 Chris’ musical career has allowed him opportunities to play with all types of musicians as well as tour the U.S. and Central America, playing all styles of music from jazz to heavy metal.